Cryptocurrency: A Beginner's Guide - J. Zollo & Associates, Inc.
Cryptocurrency: a type of digital currency that falls somewhere between cash and credit cards. The inventor of Bitcoin, under the alias Satoshi Nakamoto, intended to create an electronic decentralized cash system, looking for a way to avoid double-spending. A cryptocurrency consists of a network of peers where every peer has a record of the complete history of transactions. This is how no authority or government issues or manages cryptocurrency. Exchanges that transfer cryptocurrencies claim to offer low transaction fees and an easy means to send money. 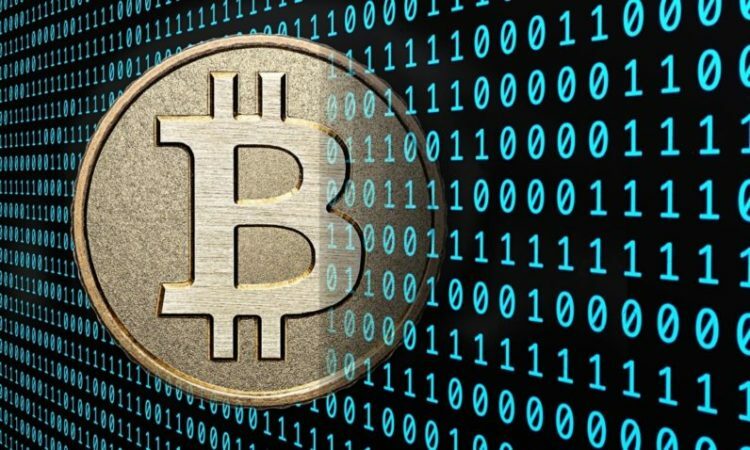 Bitcoin was the first cryptocurrency to enter the market and remains popular. First traded in 2010, its price never surpassed 39 cents per bitcoin. In 2017, the dollar price of bitcoin reached an all-time high of $19,783.06. Nowadays, many merchants accept Bitcoin as a form of payment. However, many other cryptocurrencies exist, like Litecoin, Ethereum, Zcash and Dash. These aren’t as widely accepted yet, but they are gaining traction. What do I do with cryptocurrency? Besides buying goods and services with your cryptocurrency, you can also invest in Bitcoin and others. While there are many stories of people becoming millionaires through Bitcoin investments, it is important to note cryptocurrencies are high-risk investments. Their market value fluctuates sometimes wildly, and it is partly unregulated. You can invest in cryptocurrencies online at numerous exchanges, like Coinbase or Bitfinex, and purchase Bitcoin. You can also visit Bitcoin ATMs (currently there are almost 1,800 ATMs in 58 countries) or have the option to buy from a seller face-to-face. Then, you’ll need a digital wallet that lives on your computer or smartphone to secure the cryptocurrency. Your digital wallet is similar to your bank account with which you can store, receive, and send cryptocurrency. Most exchanges that sell cryptocurrency give you the option to cash out as well. You may have to include your cryptocurrency profit or loss in your tax report. This depends on the jurisdiction you live in. In the United States, the IRS ruled that Bitcoin and other digital currencies are to be taxed as property, not currency. For investors, this means that accrued long-term gains and losses from cryptocurrency trading are taxed at each investor’s applicable capital gains rate, which stands at a maximum of 15 percent. Miners provide a bookkeeping service for their respective communities. They verify and add transactions to the public ledger, or block chain. Anyone with access to the internet can participate in mining. The process consists of compiling recent transactions into blocks and trying to solve a computationally difficult puzzle. The person who first solves the puzzle gets to place the next block on the block chain and claim the rewards, which are both the transaction fees associated with the transactions in their block as well as newly released bitcoin. Mining has become increasingly more expensive for many reasons. Many more players are competing for these block chain rewards; thus, the puzzles have become more difficult. Plus, there is a large amount of hardware needed to solve these puzzles which results in high electricity bills. As mining has become more popular, the rewards have gotten smaller. Mining cryptocurrencies has become an extremely competitive practice. Being your personal staff enables us to manage the process more efficiently and often helps us see potential problems that might slip by others. Visit us at.